Nuckolls Rd. & Stallings Ln., Bolivar, TN adjoining the City Limits. 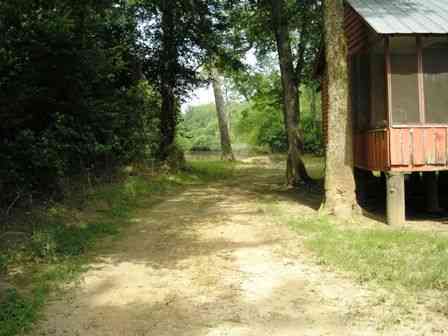 Small cabin with Hatchie River view. Approx. 4000 sq. ft. Metal Bldg. with concrete floor, water, & electricity. Lots of road frontage on both roads. Excellent Hunting!!! Excellent Fishing!!! Please provide more information about Listing # 526445a..